Find out the major causes of dry lips and amazing home remedies to treat the same! 1. Aloe Vera gel/ juice: One of the most effective remedies to treat dry, chapped lips is the application of Aloe Vera gel or juice extracted from this garden plant. 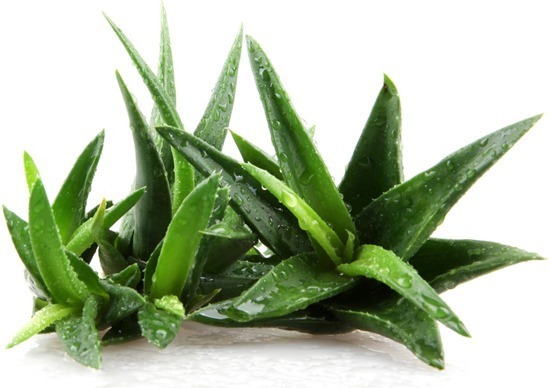 Pluck an Aloe Vera leaf and tear it from one of it’s edges. Now rub it on your lips. The goodness of the gel/juice that oozes out from it treats the problem overnight. You can repeat the process depending on the severity of the dryness. 2. Cucumber: Cucumber whether eaten as a salad or applied on the skin during peak summers is way too relaxing. Besides, it is really a good food for skin. 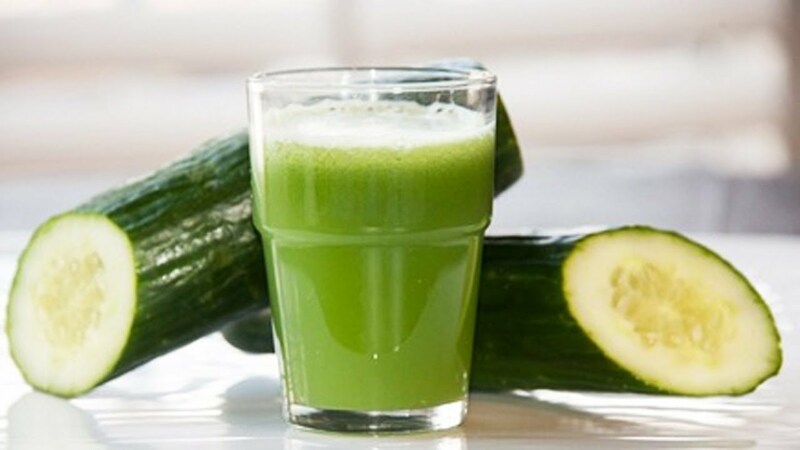 Crush the peeled, diced cucumber pieces to get fresh juice. Now apply it on your lips. Keep the coat on for about 10 minutes and you will see the difference. 3. 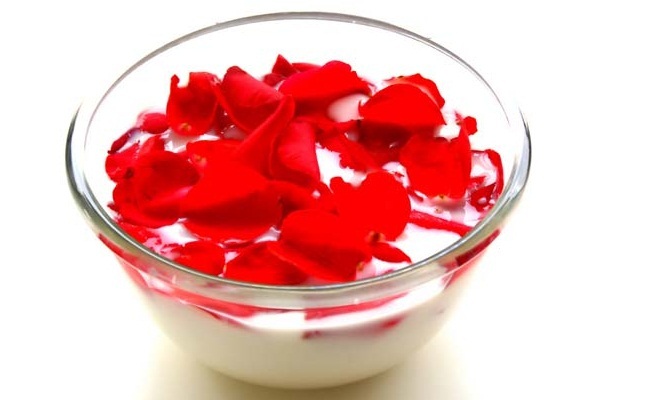 Rose petals: One of the most easily available garden flower, make a thick paste of Indian rose petals. How do you do that? Well! By soaking them in milk for a few hours and then grinding the mixture. Now, apply this paste on chapped lips three to four times in a day. The lips shall stay moisturized and smell heavenly too! 5. 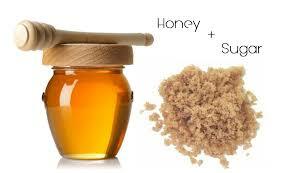 Paste of sugar and honey: Prepare a mixture of sugar and honey. Half tablespoon sugar in one tablespoon honey. This is an amazing skin exfoliation remedy. Honey is a natural moisturizer full of anti-bacterial properties that treats chapped lips as effectively as the blemishes on the skin. When combined with good old – glycerin and left on the lips overnight leads to soft, supple ones in the morning. When combined with sugar, it works to exfoliate dead cells and to restore the natural softness of the lips. 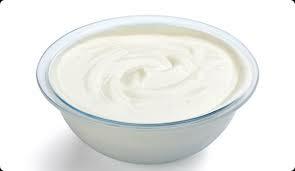 One can also take help of castor/ mustard/ coconut oil, butter/ghee, glycerin to treat dry and chapped lips. So, now get beautiful, rosy lips be it when the sun is shining bright or the cold winter’s chilly breeze is blowing hard on your face!